The LG V30 can be considered as one of the most smooth-edged smartphones that currently are being offered. Presenting with stunning design and highest quality features and specifications, it covers everything a smartphone user will want from a top-rated device. The LG V30 is a massive phone operating on Android 7.1.2 Nougat. With excellent display, it makes apps and games more engaging. One of its most common features, which are offered by all the current smartphones, is the auto-brightness feature. LG V30 Auto- brightness modifies the brightness of the phone screen as per the light surrounding the phone. For example, if you are out in the bright sunny day, the screen will turn up the brightness and if you are in a room or place with faint light, your phone will automatically bring down the brightness. However, the main LG V30 Auto- brightness issue appears when this feature is unable to make the adjustment in a right way. 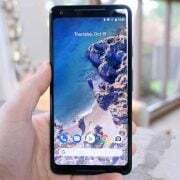 How To Fix LG V30 Auto- brightness Issue? While Auto-brightness feature is very useful, it comes with its own potential flaws. It might fail to sense the surrounding light, which might cause unnecessary inconvenience. In order to avoid the failed automatic adjustment of the Auto Brightness, you can adjust the brightness of the screen by yourself. For that purpose, go to ‘Settings’ menu, choose ‘Display’, and tap on ‘Auto Brightness’ and then disable the option. 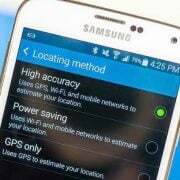 By doing that, you will be able to change the brightness level of your smartphone as per your requirement. 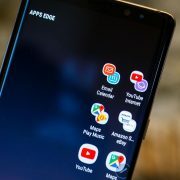 LG V30 Auto- brightness issue is a software-related problem. Hopefully, the future software updates from the company will be able to offer a long-lasting solution. However, until then, you can use the Lux Auto Brightness app. 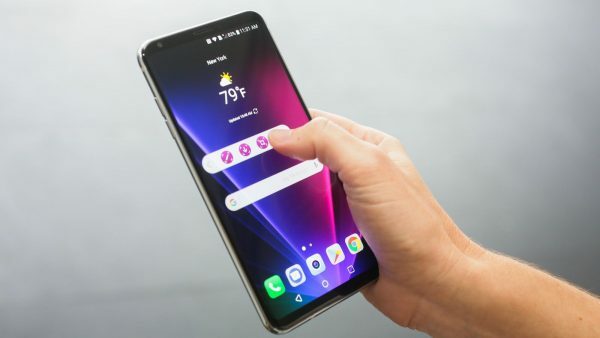 It is one of the most effective application tools for the LG V30 users as it can help them control the Auto brightness feature in a better and resourceful way. You can download this app from the Google Play Store. Read also- How To Fix LG Q6 Overheating Issues.